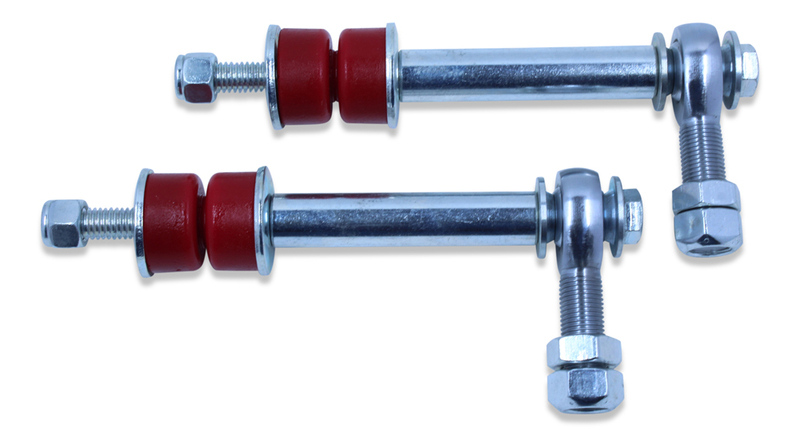 Fitment: These front sway bar end links are for stock ride height trucks. They do not fit the Power Wagon trucks. 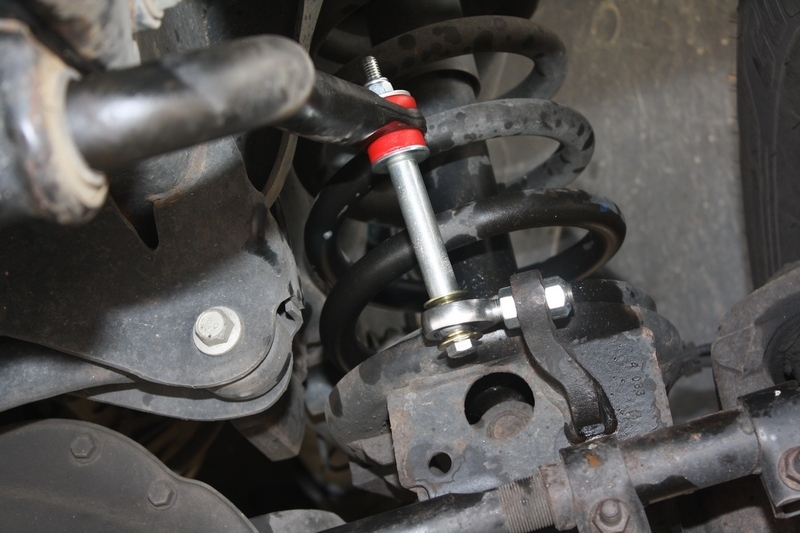 If you have a 2" front leveling kit please use our SKU# D03-FEL-2 extended length front end links.